With an infectious Caribbean spirit, palm-fringed white beaches, turquoise blue waters, and glamorous attractions, Nassau and Paradise Island are the ultimate tropical yachting destinations. 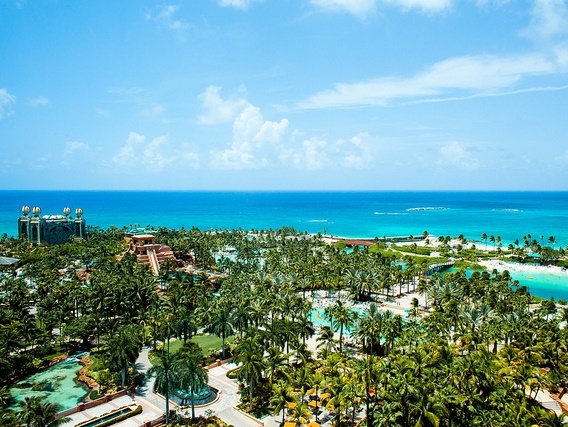 Nassau, the capital of the Bahamas, is located on the island of New Providence, the eleventh largest in a string of over 700 stunning islands and cays. Just a half a mile away and connected by two 600-foot bridges lies picturesque Paradise Island. Whether you are looking to lounge on powder soft sand, enjoy thrilling aquatic adventures, delight in the colorful culture, or live it up sampling some of the Caribbean’s best entertainment, these two standout gems in the glistening Caribbean Sea offer a world of discovery for charter yachts guests to revel in. Come aboard with Sunreef Yachts Charter and experience a dream come true sailing the high-seas of the Bahamas and traveling to Nassau and Paradise Island on a stately charter mega yacht, sporty charter power boat, elegant charter catamaran, or swift charter sailing yacht. A metropolitan hub of activity, there are plenty of things to do and sights to see in Nassau. 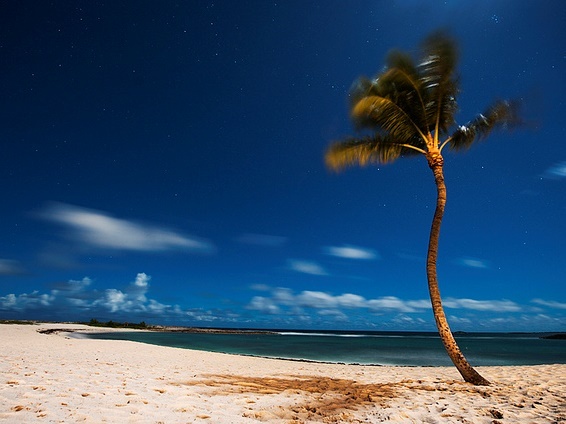 Besides being celebrated for having some of the most beautiful white sand beaches in the world, such as Cable Beach which is known as the Bahamian Riviera or the serene and secluded Caves Beach, there is a wealth of attractions to entice charter yacht guests. 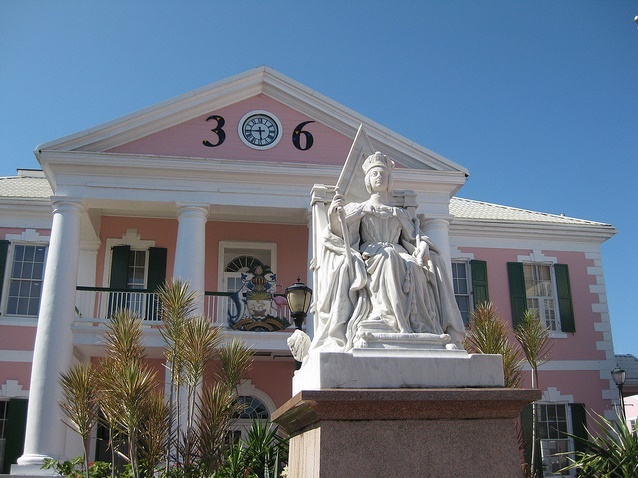 In the heart of the capital, you will find Rawson Square and Parliament Square where you can take a leisurely stroll or old-fashioned horse-drawn carriage around to admire the grand Colonial and Georgian architecture. While there, go shopping and grab some local fare at bustling Bay Street or climb up the 65 steps of the Queen's Staircase, which were carved by slaves out of a solid limestone cliff in 1793 and lead to Bennet's Hill and Fort Fincastle. Other enticing excursions worthy of a try include horseback riding on the beach or catching the flamingo march at the Ardastra Gardens, Zoo and Conservation Center. A palatial playground for grown-ups and kids alike, Paradise Island is bursting at the seams with a never-ending list of fun-filled attractions. An astounding 685 acre entertainment mecca, the island boasts world-class resorts, casinos, restaurants, shops, nightlife, a golf course, water parks, and an aquarium. A true island paradise, the beaches could not be any more breathtakingly beautiful and Paradise Beach, a pristine stretch of sugar white sand and turquoise waters is a tempting option for sun-worshippers that simply want to relax as well as adventure-seekers that want to dive in and explore a world full of life and color under the sea. At Atlantis Resort, a destination upon itself with a premier marina that can accommodate vessels of up to 240 feet, yacht charter guests can swim with the dolphins at Dolphin Cay, enjoy blood-pumping aquatic thrill rides at Aquaventure, or live the life of a high roller at the largest casino in the Caribbean. For outstanding sunset views overlooking Nassau Harbour, make sure to visit picturesque Versailles Garden and The Cloisters, a 12th-century monastery built by Augustinian monks in southwestern France that was reassembled here stone by stone. The roots of Nassau’s history spread wide and deep and are steeped in intrigue and lore. 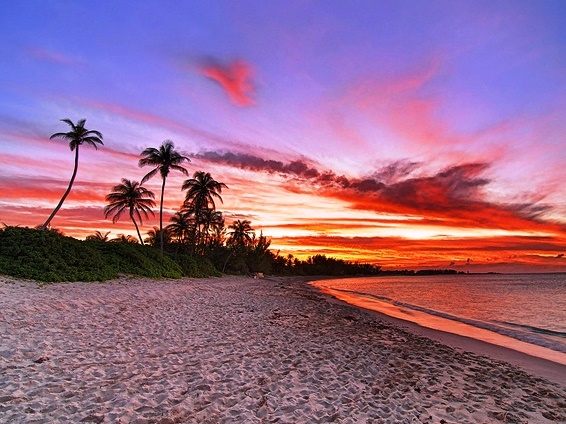 First established as Charles Town in 1666 and then later named Nassau in 1695, over the years the port town served as a haven for pirates, treasure hunters, religious puritans, rum-runners, and freed slaves. 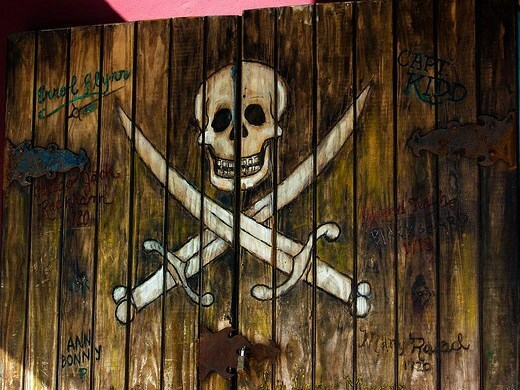 In the 17th century when piracy was rampant, the legendary Blackbeard called Nassau home, but soon after in 1718 the pirate republic was overthrown by English warships. The Loyalist period soon followed which brought an influx of Carolina plantation owners and slaves to Nassau and during which erected many beautiful colonial buildings and Victorian style gardens that still remain today. In the days of Prohibition, Nassau thrived on the smuggling of liquor into the United States Southern ports handling over 1.3 million gallons a year by 1922. 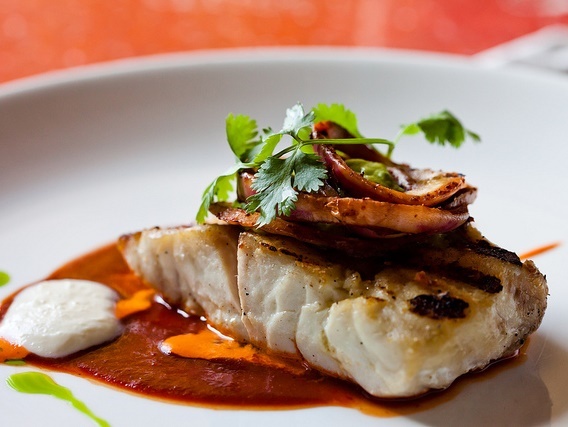 Delightful culinary experiences that will tease your taste buds and suit whatever your mood are wide and varied in Nassau and Paradise Island. Seafood lovers will be in utopia with an impressive selection of fresh rock lobster, snapper and conch being a staple on many menus. Those that appreciate bright and flavorful dishes will want to try some of the local specialties that infuse aromatic spices and incorporate Indian-style curries and chutneys. Arawak Cay Fish Fry on West Bay Street in Nassau delivers an authentic taste of the Bahamas, if visiting make sure to sample the conch fritters, cracked conch, fried snapper and a Kalik. Gourmands can have their pick from 5 star restaurants at Atlantis on Paradise Island delighting in exquisite creations from master chefs like Nobu Matsuhisa and his famed Japanese fare at Nobu, Jean-Georges Vongerichten and his elegantly prepared French cuisine at Cafe Martinique or Dune, or Bobby Flay and his inventive Southwestern/Bahamian plates at Mesa Grill. A blissful tropical yacht vacation in Nassau and Paradise Island in the Bahamas will lure you in and leave you wanting to return for more. Whether you seek grand opulence onboard a stately charter mega yacht, casual elegance on a swift charter sailing yacht, or chic sophistication onboard a stylish charter catamaran, a Caribbean escape in this picture-perfect yachting destination is sure to be filled with memories that will last a lifetime.